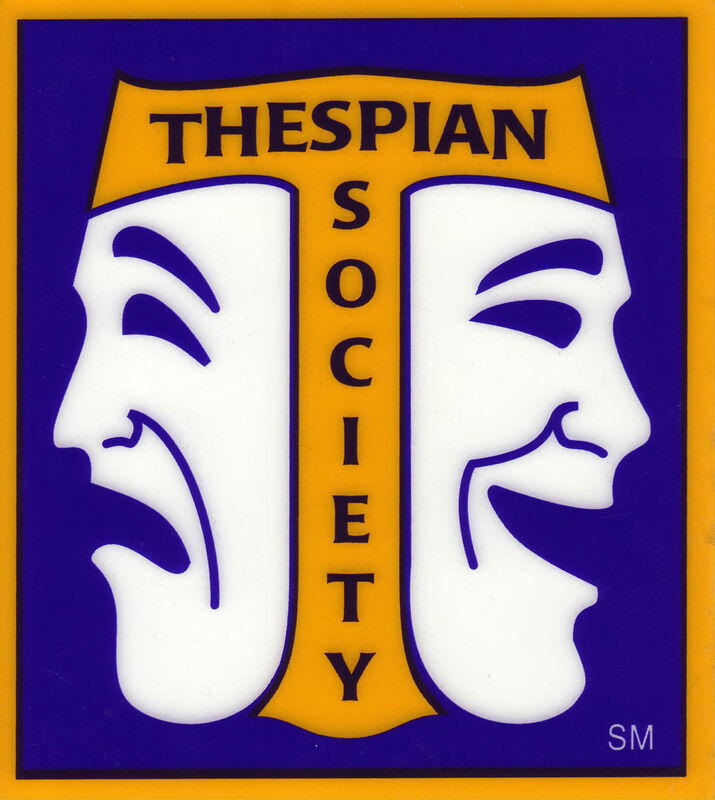 Columbia High School has reactivated the Columbia High School International Thespian Society Troupe #289. It has been more than 20 years since the troupe was active at the school. Very positive move for the students.A nice way to reward them for all their hard work. Curious, did the SPY take a break? If so, please enjoy and hurry back! What happened to the Spy?????? Small Business Weekend at Market Sat. and Sun.